Tenerife is one of the most fascinating cycling hot spots in the world. 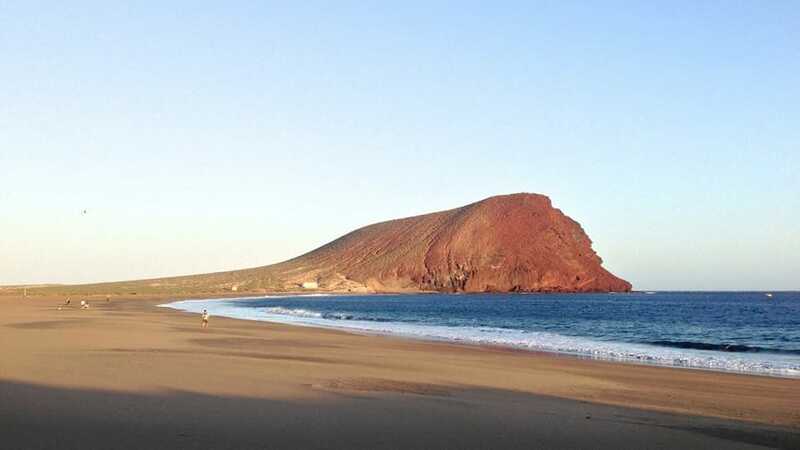 The small but beautiful island off the African coast is known for its spectacular landscape and mild, reviving climate. 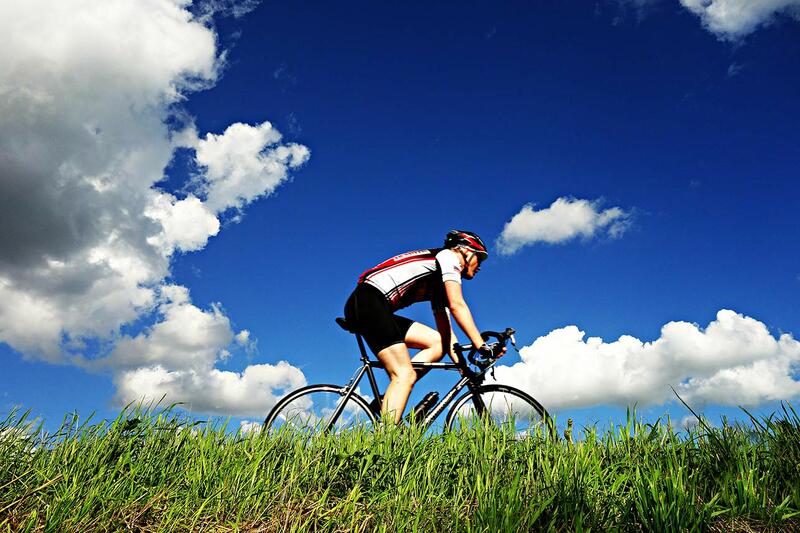 With great weather and an average temperature of 24°C it is the perfect place for cycling adventures all year round. The astonishingly beautiful bike trails along the coast and up the mountain range make Tenerife a unique cycling destination. 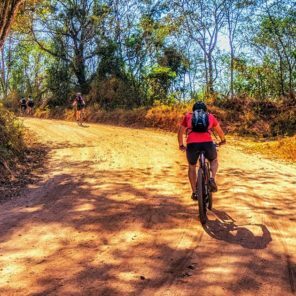 Whether you’re a beginner, a moderate or a professional biker – the volcanic island satisfies every degree of difficulty and offers a great number of trails. Cycling in Tenerife lead through marvellous nature sites such as the sandy beaches of El Mèdano and the meadows of gold poppies near Arico. Perfectly prepared and easy cycle paths lead through the small and picturesque villages. 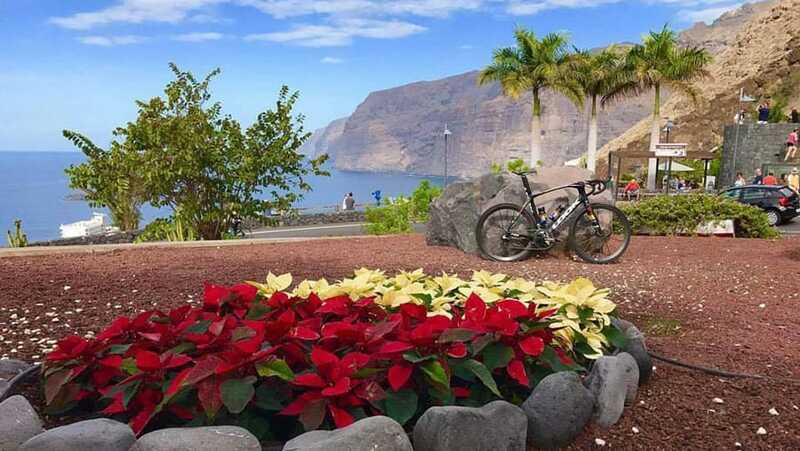 For those who want to combine their sports activities with a gourmet taste, there are various bike trips through Tenerife’s haven-towns. Steep, challenging bike trails lead up to the mighty Mt. Teide (2.780), the volcano that gives Tenerife its characteristic face. Up to 2.300 meters of difference in altitude and nearly 40 km of road await bikers who are willing to push their borders. Starting at sea level and following adventurous cycling paths through the lunar landscape of the Teide National Park, bikers are rewarded with an unforgettable, breath-taking view. Let it be said: Mt. Teide is a bike challenge that changes lives. 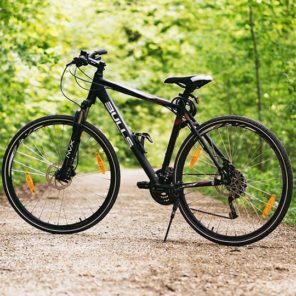 Get your bike equipment on-site! 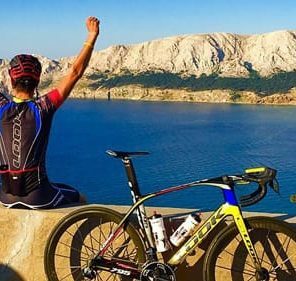 With the right cycling equipment you’re already half up the mountain, it is said. 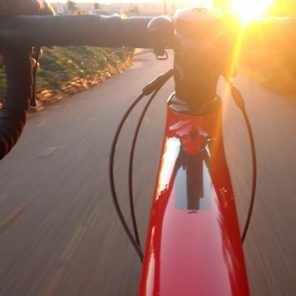 Since Tenerife is known for its variety of landscape and cycling routes, our rental service offers you the ideal equipment for all your cycling trips.